Our choice of presents to suit every age, taste and interest. In the words of the song, it really is beginning to look a lot like Christmas. And if you’re looking for something to delight your loved-ones, you’re almost certain to find it among Country Life’s carefully-chosen selection. Perfect for after wet, muddy walks and bath times. These dog coat wicks away dirt and moisture to leave you with a clean, dry dog in under 45 minutes. Lightweight and beautifully-balanced, with all manner of tricks employed to give a bright, sharp image even in poor light conditions. Made from labrador-patterned oilcloth, this large bag for your dirty wellies keeps your cupboards and car boots mud-free. A smart, stainless steel flask made from the finest materials, complete with an elegant fabric and leather carry case featuring the distinctive Prince of Wales check. Inspired by the military coats in the Royal Ceremonial Dress Collection at Hampton Court, this features a lining with illustrations of all the royal palaces. Hand-made in bridle hide leather and fastens with brass fittings, and available in either 75 or 100 cartridge capacity. It can also be embossed with four initials. 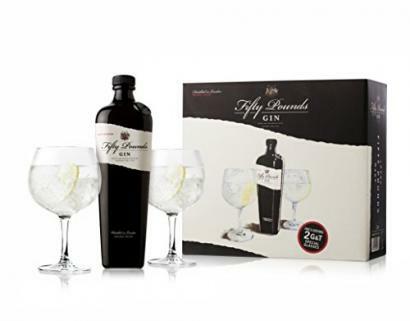 A bottle of the winner from Country Life’s Gin Awards this summer, presented in a beautiful gift set. Blended from a one hundred-year-old recipe written by his great-grandfather, Alasdair Day of R&B Distillers has made this small run of whisky using four single cask single malts predominantly from Islay, with plenty of Highland and a dash of Speyside. A deliciously Christmassy alternative to the usual sloe gin – and the bottle which it comes in is just beautiful. A wonderfully unusual bottle of British beer, brewed to almost wine strength (10.5% abv) and which arrives in a champagne bottle. 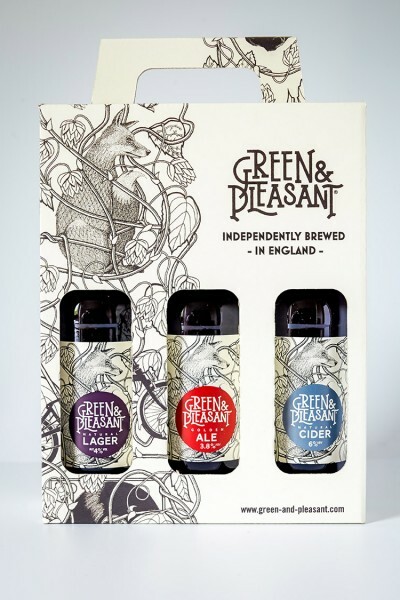 These very attractive gift boxes contain beer and cider made by small, independent breweries across Britain – you can choose which ones you’d like included. The cider is particularly recommended. You’ll probably know already if the gin lover in your life particularly likes Tanqueray. If so, the Art Deco-inspired bottle packaged in a beautiful cage makes a great present. The cage has also been designed to be used as an ornamental fruit bowl once the bottle is removed. This 50s-style comes filled with Ketel One Vodka, Fentiman’s Ginger Beer, Angostura Bitters, jigger, copper mule cups, barspoon, lime squeezer and a recipe card. Huge fun.  Krûg champagne, Beluga caviar, foie gras with truffles—the height of decadence. A chic Anglo-Italian hamper in black wicker, featuring everything from Earl Grey tea to panettone. Chocolate and bubbly – hard to see where you’d go wrong with this one, and with Sussex sparkling wines recently getting protected name status, there’s even a bit of gift-related trivia to impress people with over the festive dining table. A ‘healthy’ spectacular, including mince pies, Festival Cider and liquor, delivered in a wooden crate. 1kg smooth, creamy vintage cheddar encased in smart burgundy wax and which arrives in a gift box. Presented in a pine box with a front clasp, the doors open to reveal a variety of gardening tools neatly hung on metal hooks and side compartments for all of your other gardening accessories. The Italian company’s new Circus Range, designed by Marcel Wanders, is enormous fun, with all sorts of different bits available from champagne buckets to nut crackers. Made with memory foam for ultimate canine comfort – the price varies depending on the size of your dog. All the modern functions you could wish for in a delightful 1950s-style radio. This is the third edition in a series of collaborations between fashion designer Paul Smith and Anglepoise – and the result is striking. A set of three including a hatchet, hard cheese knife and a soft cheese knife. Dozens of different designs, with any message you like painted on the side. Beautiful to look at, and equally perfect for serving food at parties. 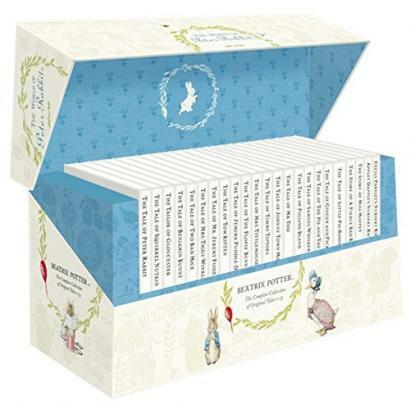 A complete boxed set of all 23 original hardback stories, with each tale presented in its iconic white jacket. 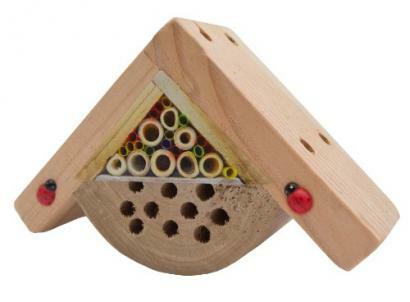 A miniature insect habitat for budding naturalists. A beautiful gift set of cable knit hat, mittens and booties for baby’s first Christmas. For budding young farmers everywhere, this contraption comes with such features as a bonnet which can open and proper front suspension. A wonderful little swing, ideal for small children or the narrow of hip. Larger sizes available if you’d prefer to future-proof! These hand-made wooden rabbits are full of charm, and there’s a larger size available if you prefer. This portable miniature drinks carrier in oiled walnut is designed for taking on a shoot. Sturdy leather handles on either side for easy transportation, and a sterling silver plaque on the lid for a personalised engraving. With a touch of Middle Eastern opulence, this scent blends precious saffron and exotic woods with a black amber note. Made in Scotland from 100% cashmere wool, this is decadent but beautiful.. The impressive watch opens on both sides to reveal its beautiful mechanical movement. The perfect size for a trip hiking, stalking or just about anything, made with the usual Purdey quality. Stunning sound and comfort from headphones made out of what the manufacturer dubs ‘liquid wood’: a sustainable blend of lignin, natural fibres, resins and waxes. The Panono is the highest resolution 360-degree still camera currently on the market. The future of virtual reality rests with this and similar systems – bear in mind that this set won’t currently work with Apple computers, however. For the fisherman in your life, this is a wireless, castable echo-sounder compatible with Apple and Android smart phones, and which includes wifi and GPS functionality to find fish at depths of 80m.